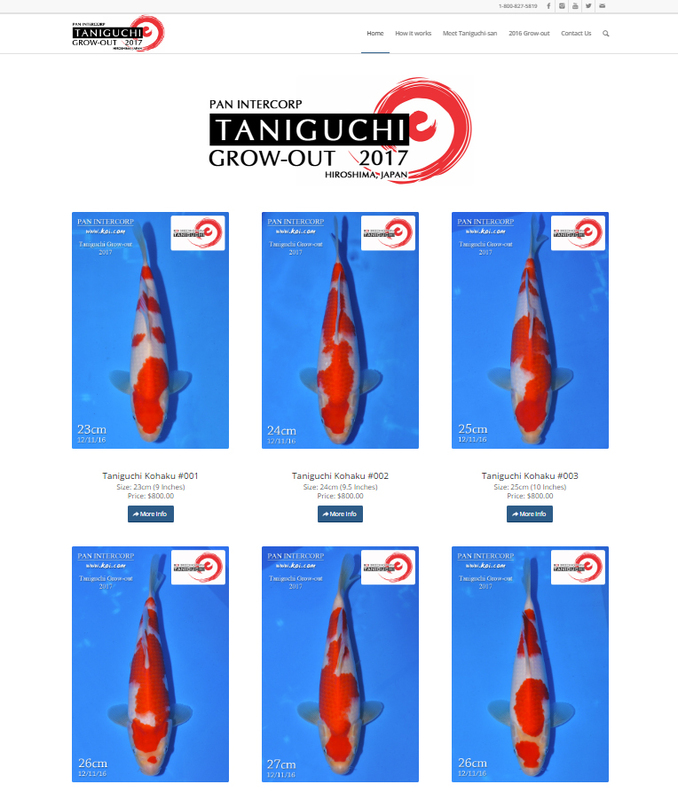 Pan Intercorp is proud to host our 2nd annual Taniguchi Grow-out event! This event features World Class Kohaku, Sanke and Showa bred by Youichi Taniguchi. These hand selected Tosai can be purchased and boarded under Taniguchi’s care through the winter months in his warm greenhouses. This entry was posted in Uncategorized on January 5, 2017 by koiadmin.